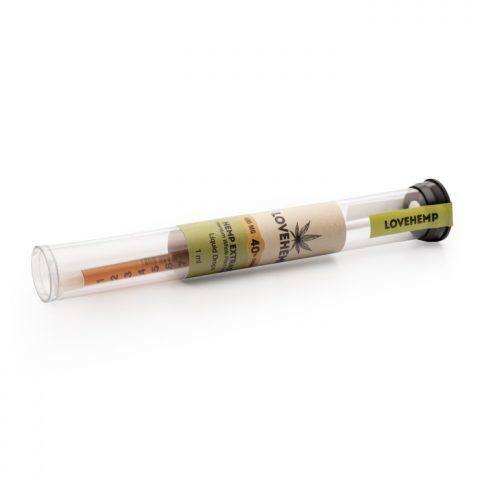 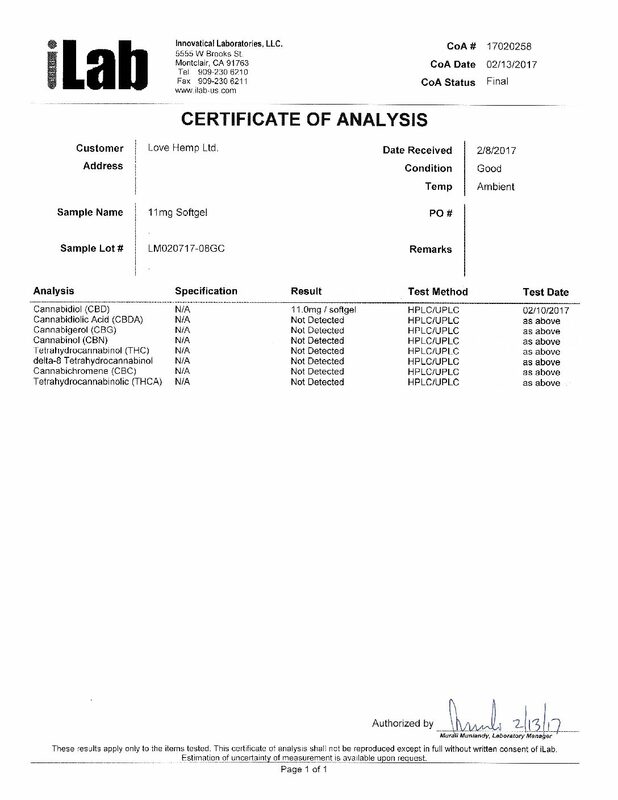 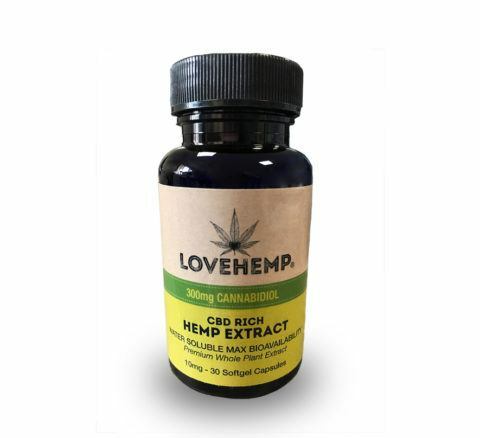 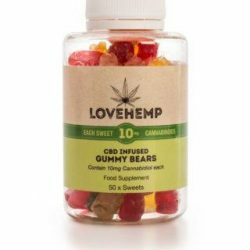 Ingredients: Limonene, polysorbate 80, polysorbate 20, CBD- Rich Hemp Extract, Beta-Caryophyllene, Gelatin Capsule. 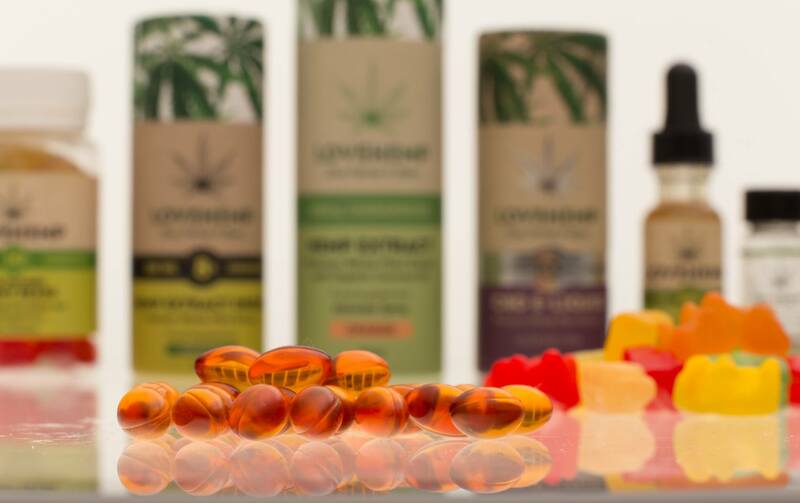 These tablets give great me balance in my life. 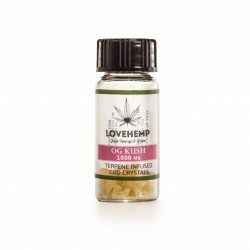 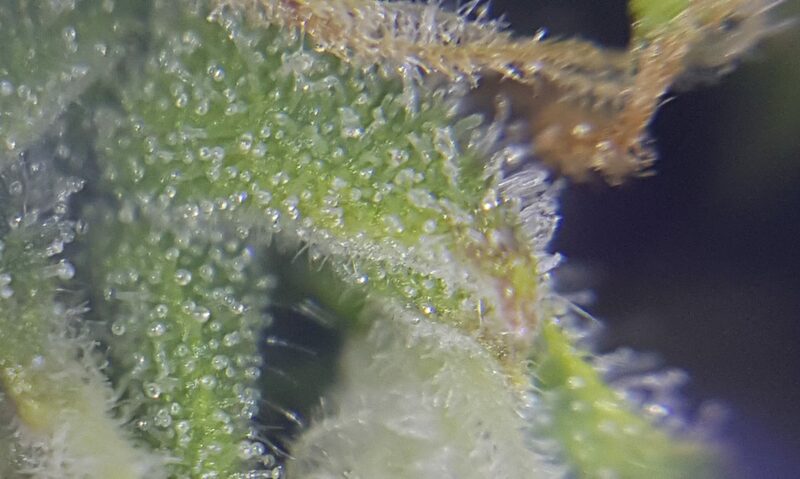 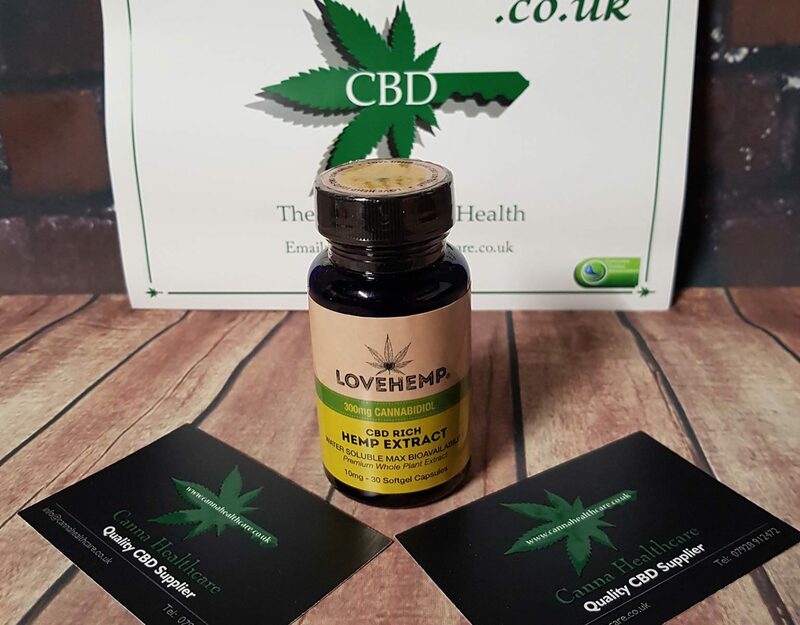 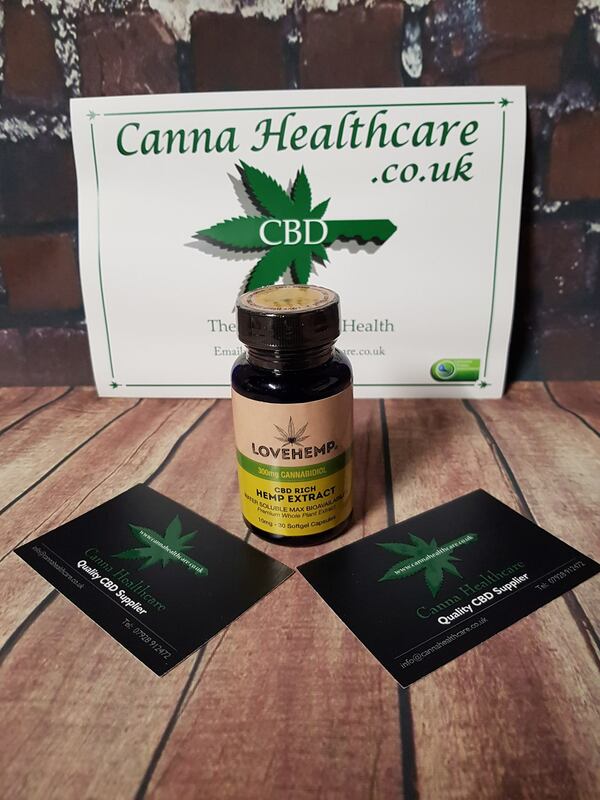 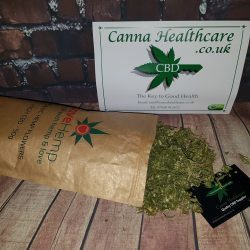 I suffered back pain and depression for years and purchased these to see if cbd would help my back pain, they seem to be keeping the pain levels down and to my surprise they actually seem to be helping with my depression also.